“Legend of the scene and DMZ originator Loefah drops into the show and picks a song for The History of Bass in 100 Tracks. 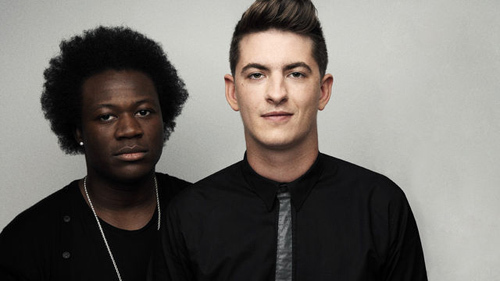 Skream and Benga give out some Garage Shouts (hold tight!) and there are brand new bangers from Awe, Culprit, Trampa, Stenchman and Caspa. « Toddla T 2013-04-26 Branchez Guest Mix! !